Scraps Tega Cay Trash Pickup will take care of picking your trash up weekly. We try to do that in as convenient a way for you as possible. Scraps Trash Removal is more than just a Tega Cay trash company- we are a community partner and an advocate for those with disabilities. We want to do more than just provide a great trash pickup service in Tega Cay, SC, we want to give back to the community and our neighbors. We have the most convenient and reliable trash removal service in Tega Cay, South Carolina. 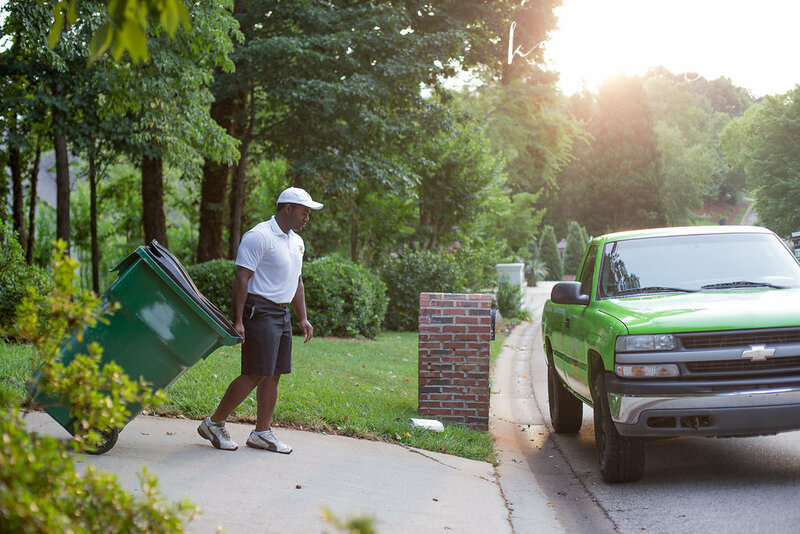 Scraps Tega Cay trash pickup services a more convenient experience. We have great monthly rates, a set and reliable schedule, and the best customer service for trash removal in Tega Cay, South Carolina. Scraps trash pickup services in Tega Cay is a higher quality service. We come straight to your back door to pickup your trash. That way, you never have to worry about forgetting to bring your trash out again. We are a dependable, professional, full service trash removal company in Tega Cay, South Carolina, providing a variety of recycling and waste removal programs for our residential, HOA and Bulk trash removal customers. What is different about Scraps trash removal in Tega Cay, South Carolina? Scraps provides 96, 64 and 45 gallon roll carts to all residential garbage service customers. Scraps provides outstanding service while being cost effective and convenient. We offer commodities not offered by any other Tega Cay trash removal company. We come straight to your back door to remove your trash, and we provide a free yard waste pickup every other week. Want more info? Give us a call.